Dr. Daniel Paul, Mi’kmaw historian and elder, will discuss his landmark book, We Were Not the Savages, this year’s official Dal Reads selection. 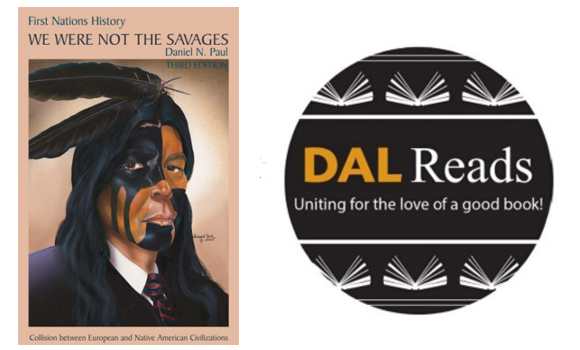 Free copies of We Were Not the Savages will be available at the lecture. All are welcome. Monday, October 23, 7 p.m.